Environmental degradation in Haiti is the worst in the Western Hemisphere—a cause and result of the country’s economic decline. DEED focused on promoting environmentally sustainable development in two of the country’s watersheds through commercial agriculture, alternative livelihood development, and natural resource management. The project aimed to find alternative approaches to erosive agriculture practiced on the steeply sloped land in the upper areas of the watersheds, and to protect biodiversity. Both efforts ultimately raised local incomes and helped the fragile environment. Raise household incomes by improving agriculture, marketing, and off-farm employment. Increase the amount of fragile land under environmentally sound management—reducing annual cropping on unsuitable hillsides. Leverage funds from the private sector for investment in enterprise development and watershed management in the target watersheds. Established farmer field schools as part of a public-private alliance with a major Haitian cacao exporter, enabling 4,900 cacao farmers in the north to improve their production capacity and post-harvest techniques, leading to higher farm gate cacao prices. Rehabilitated 6,000 meters of irrigation canals for rice production through a partnership between DEED, the Ministry of Agriculture, and the Agence Française de Développement. Leveraged $6.1 million of non-U.S. government funds, effectively increasing DEED’s available funding by 33 percent. 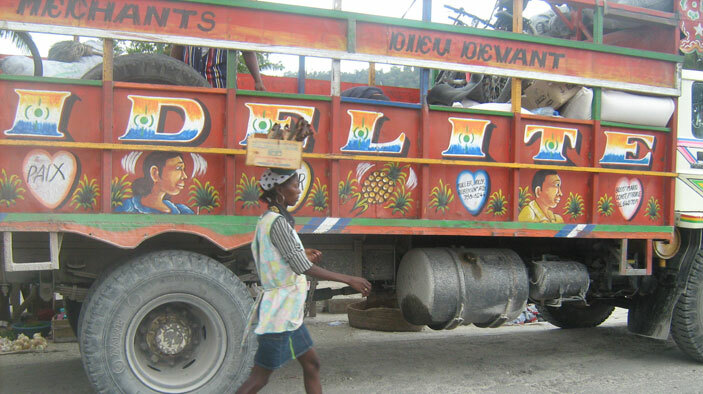 More than 100 Haitian organizations now work in collaboration with DEED, including 48 producer groups, 37 other agriculture-related community associations, and 20 formal enterprises of which 11 are woman-led and -focused.